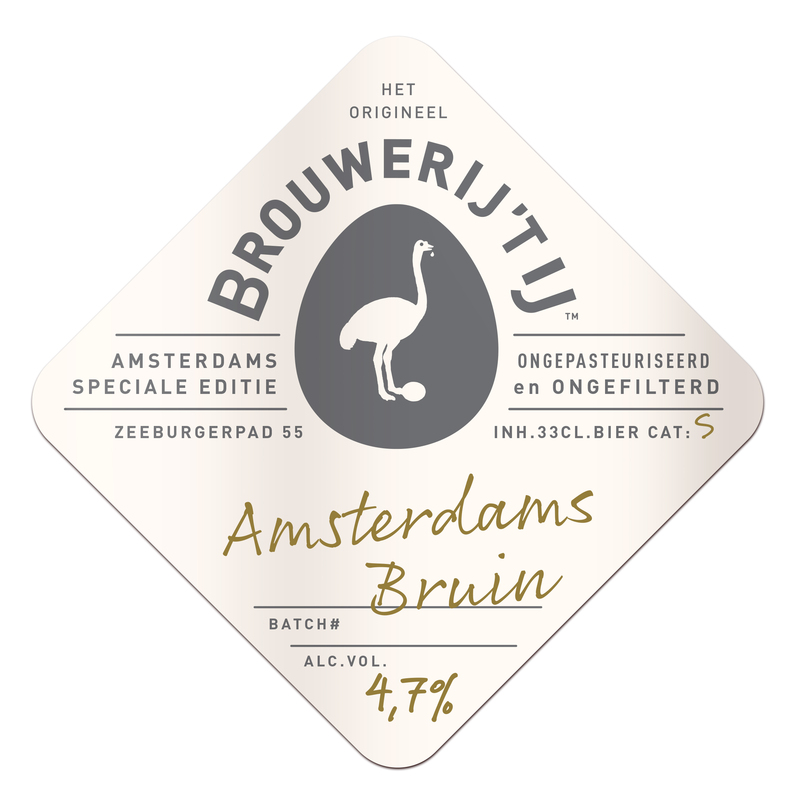 The first collaboration brew of Brouwerij de Prael and Brouwerij ‘t IJ. Amsterdams Bruin is a nice, dark beer with only 4,7 percent alcohol and a fresh flavour provided by the Perle and Tettnang hops. The beer is brewed in de Prael with the yeast of ‘t IJ, two influences which can be found by the observant drinker. Unfortunately there was only 1000 liters of Amsterdams Bruin and it is no longer available.